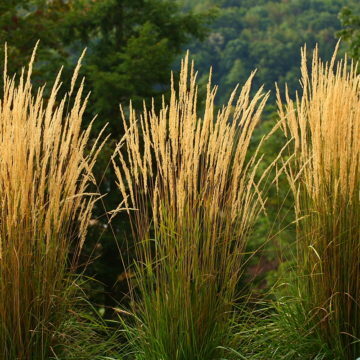 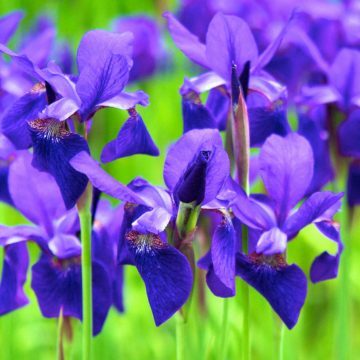 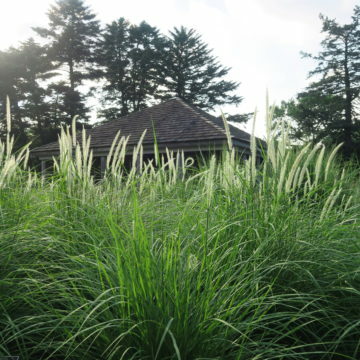 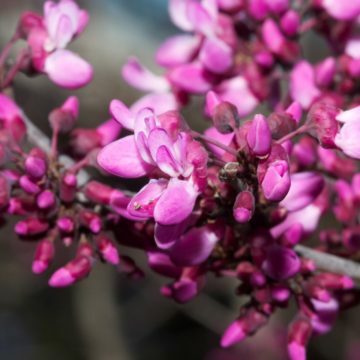 There are many beautiful non-invasive alternative plants to use instead of the invasive plants on PlantRight’s invasive plant list. 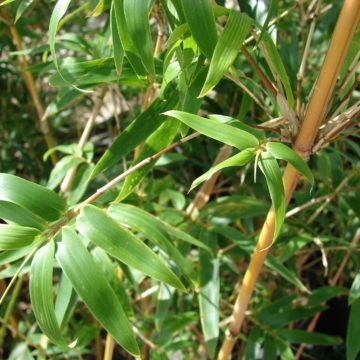 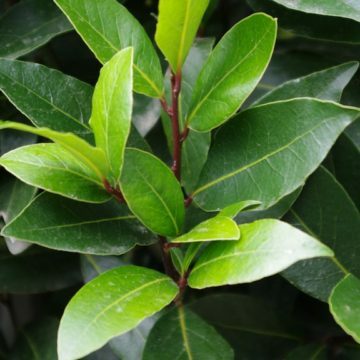 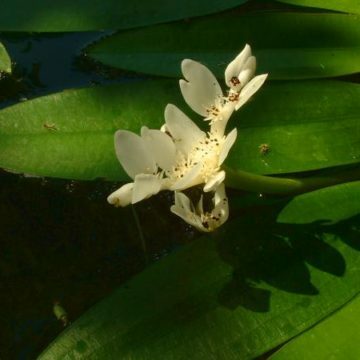 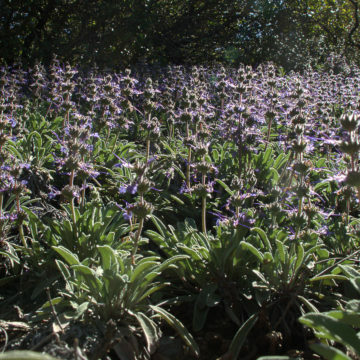 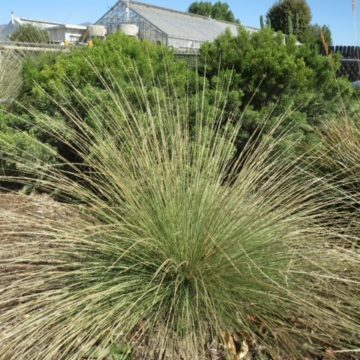 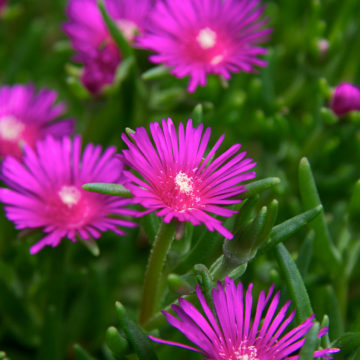 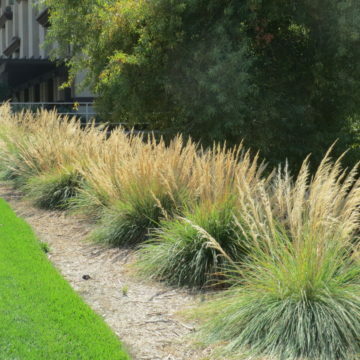 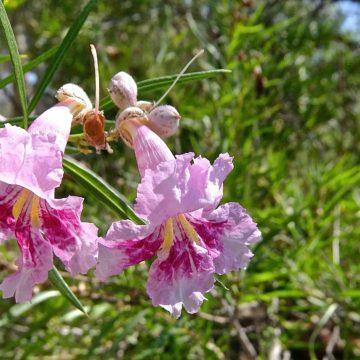 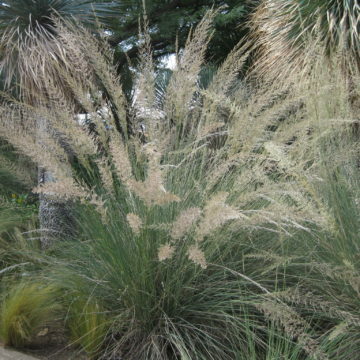 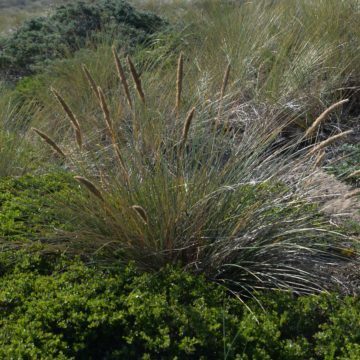 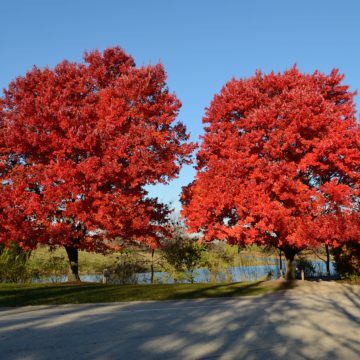 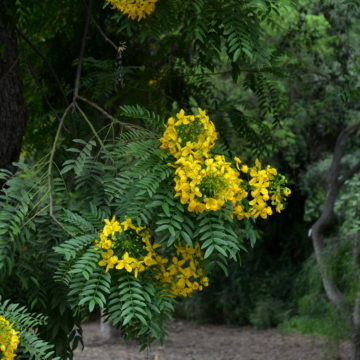 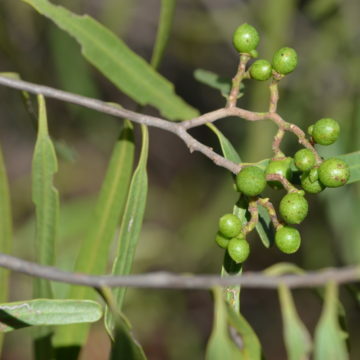 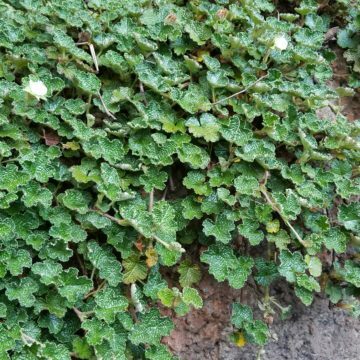 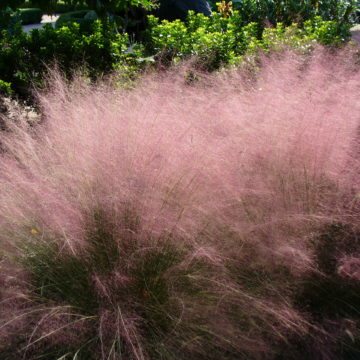 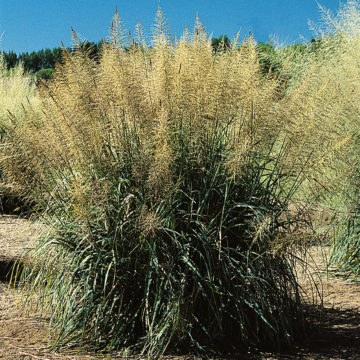 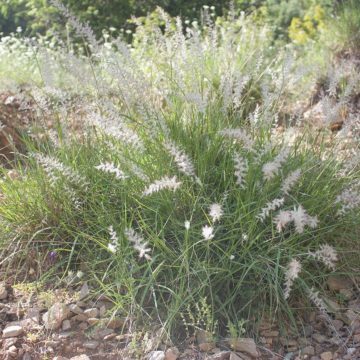 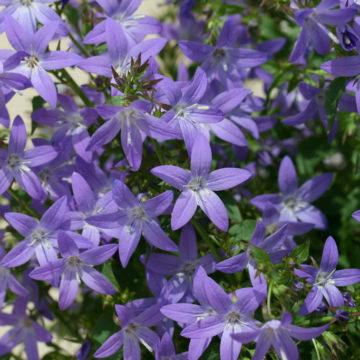 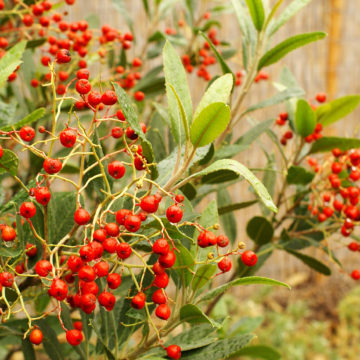 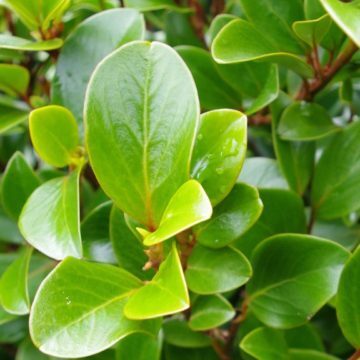 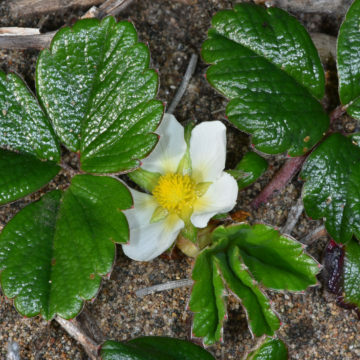 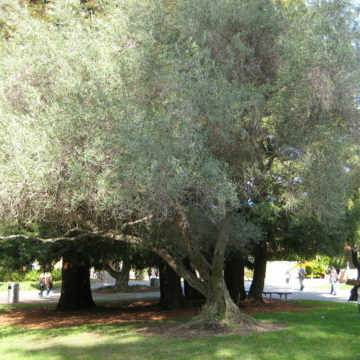 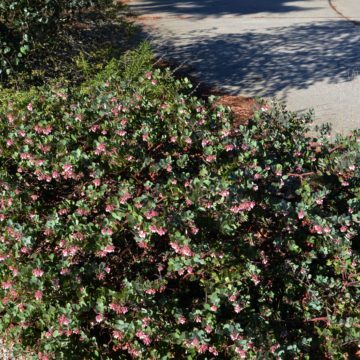 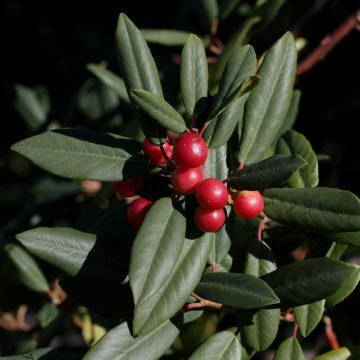 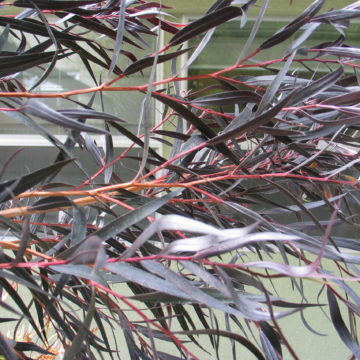 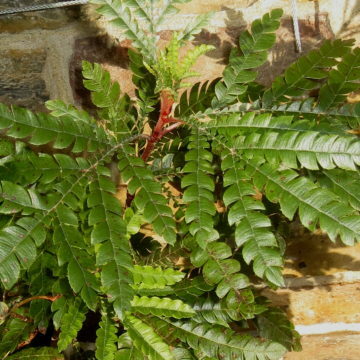 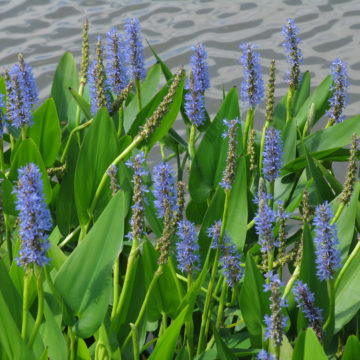 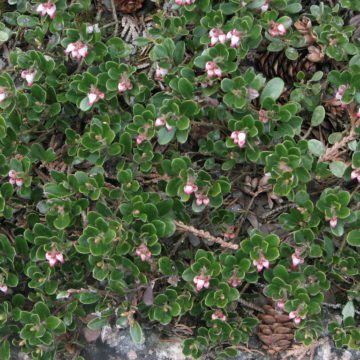 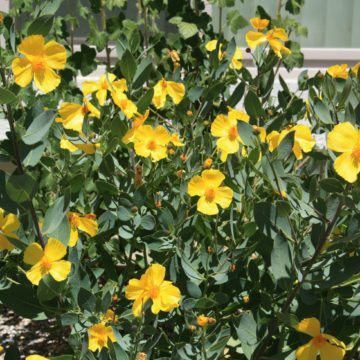 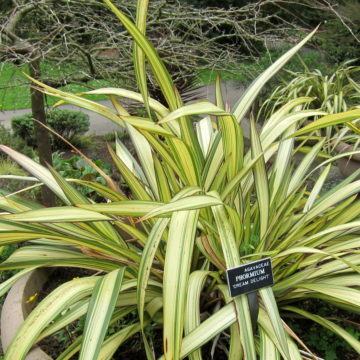 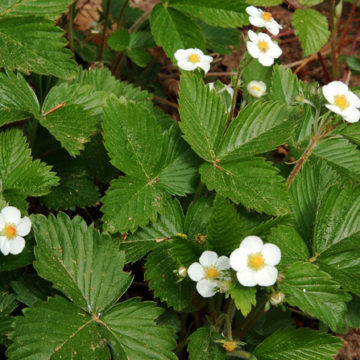 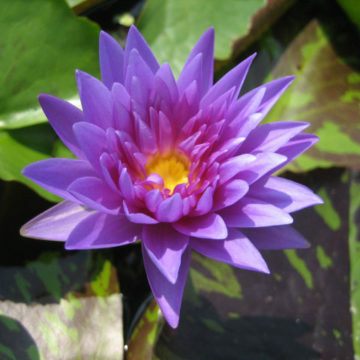 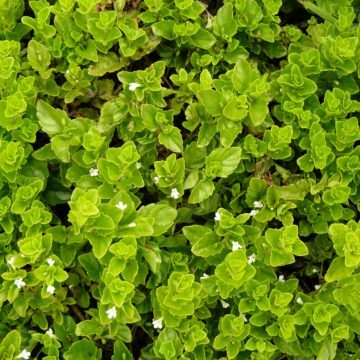 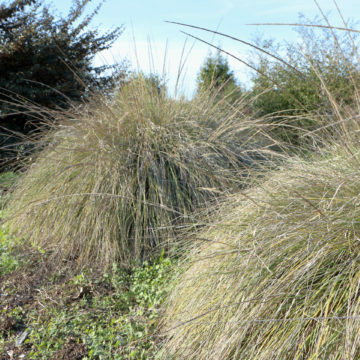 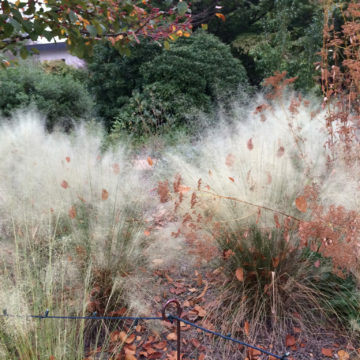 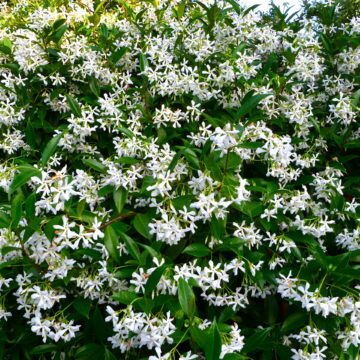 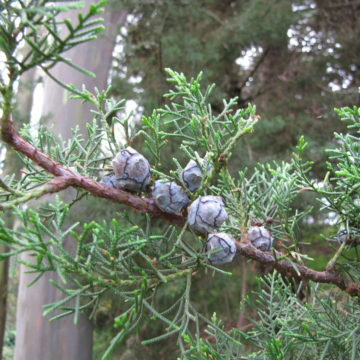 These plants were chosen as suggested alternatives because they are similar in form, color, and landscape function to the invasive plants, and must also be available for sale in California. 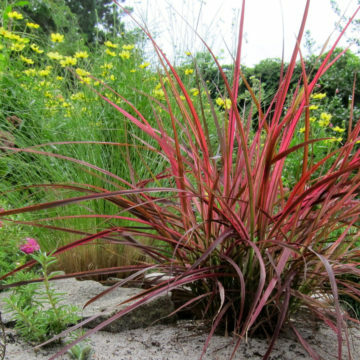 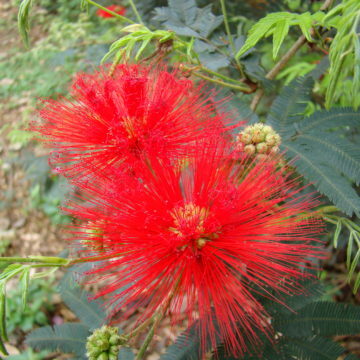 Read more about each plant to find out how to grow it and if it is appropriate for your location. 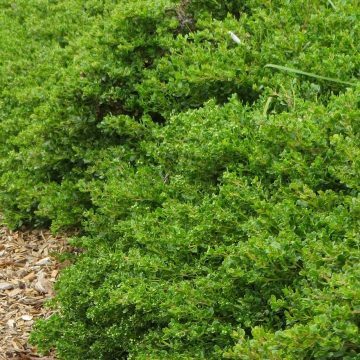 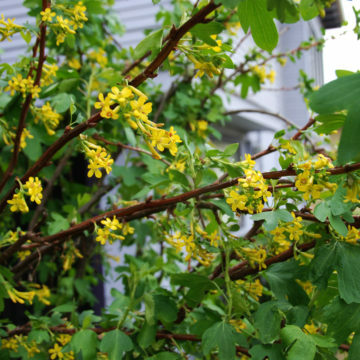 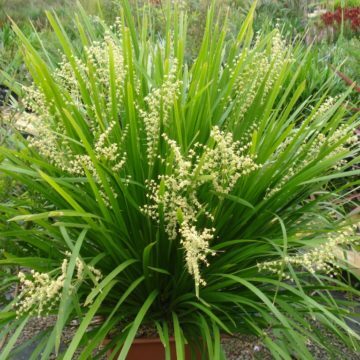 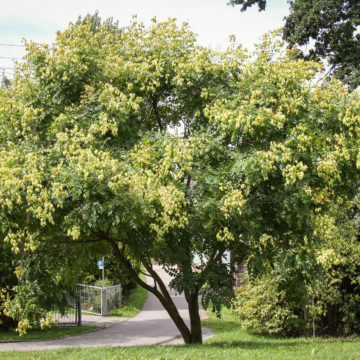 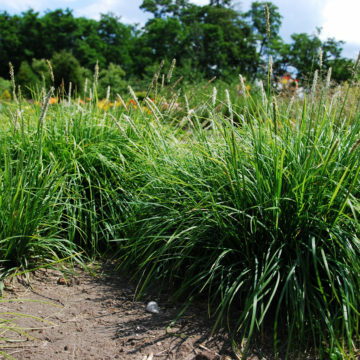 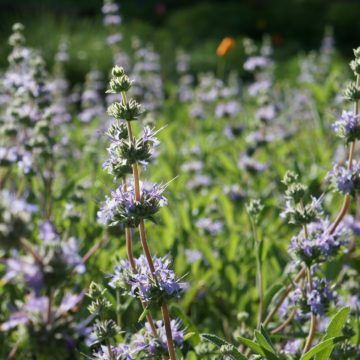 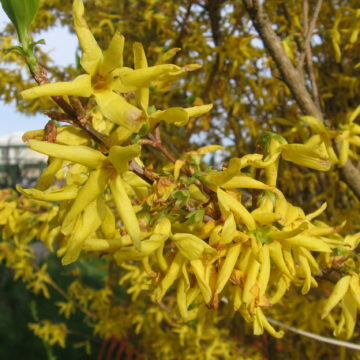 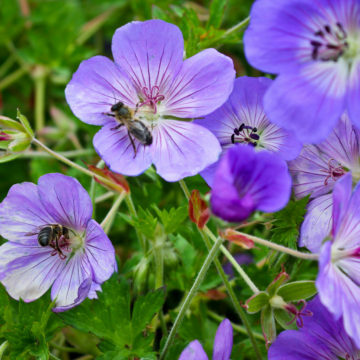 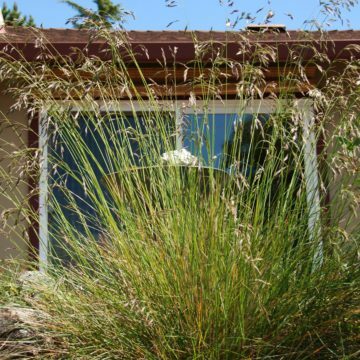 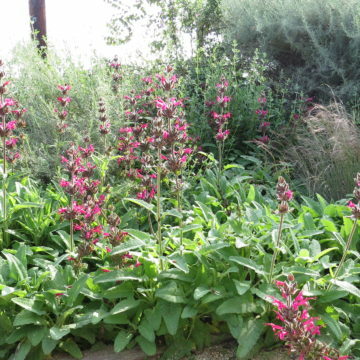 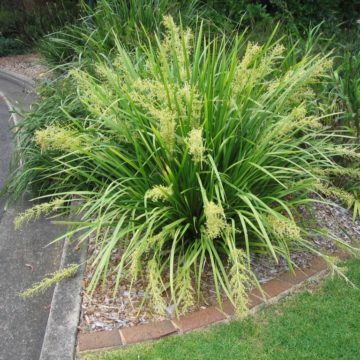 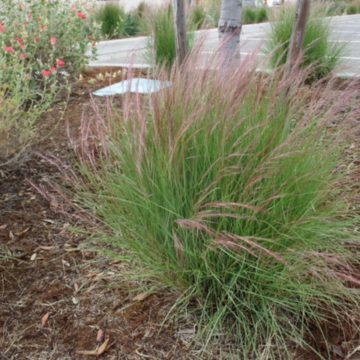 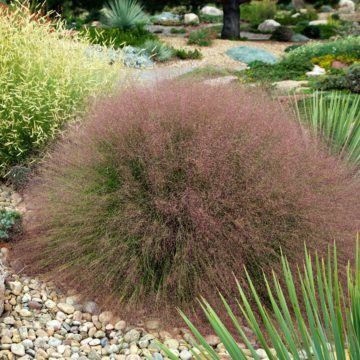 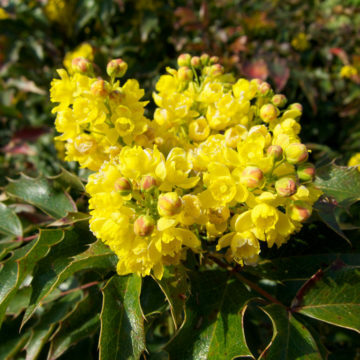 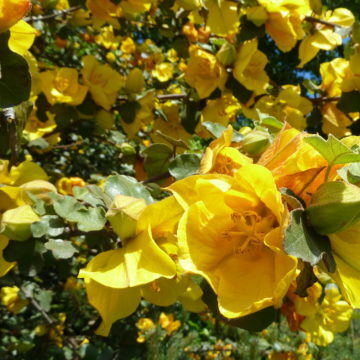 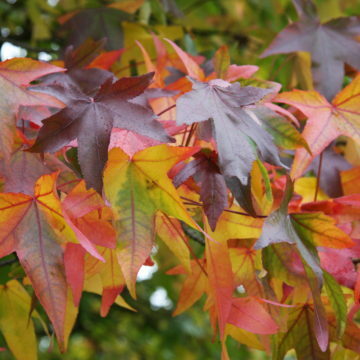 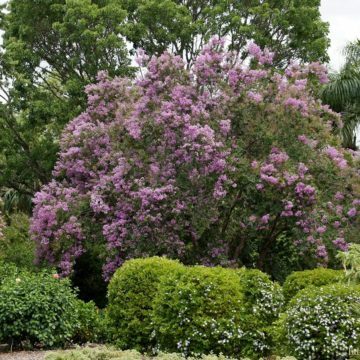 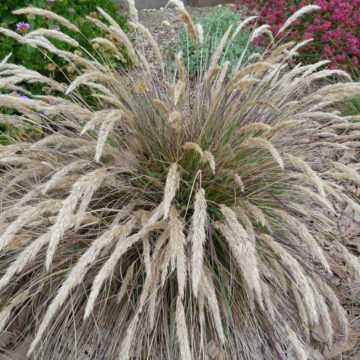 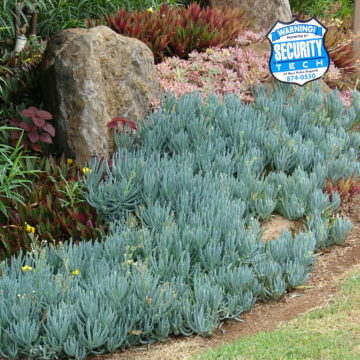 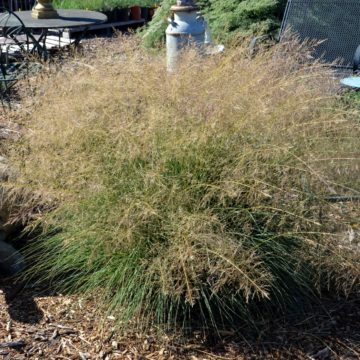 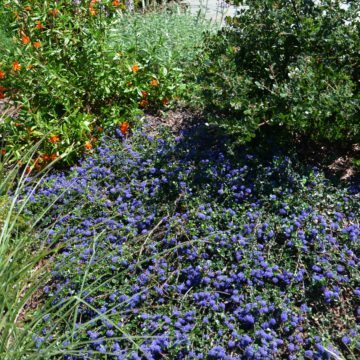 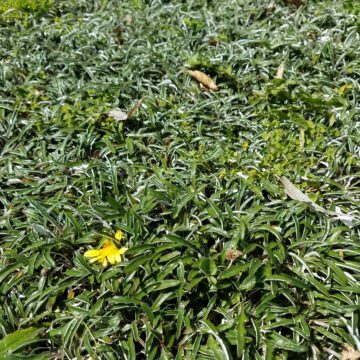 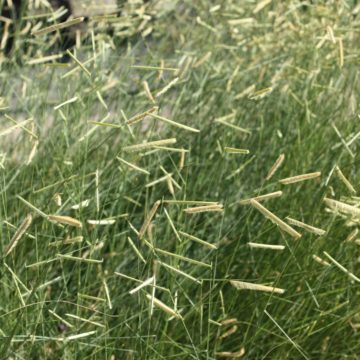 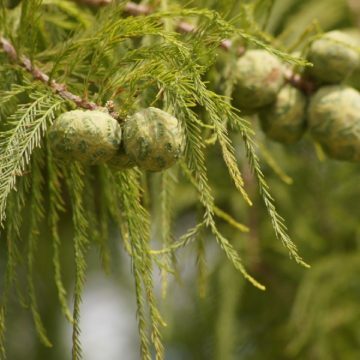 There are many more non-invasive plants to consider for your yard, and this is not meant to be an exhaustive list of non-invasive plants for California. 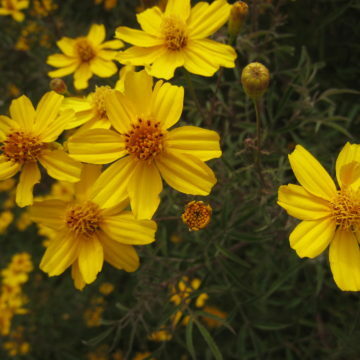 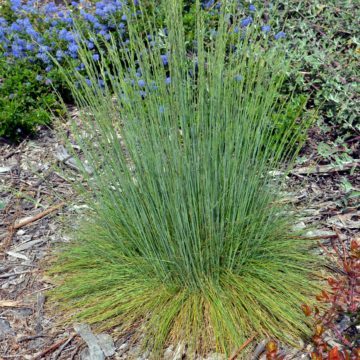 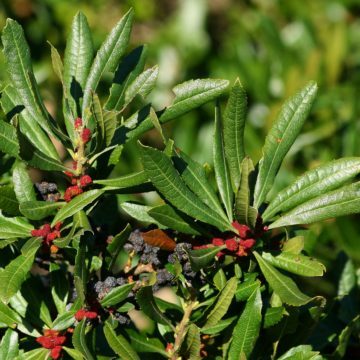 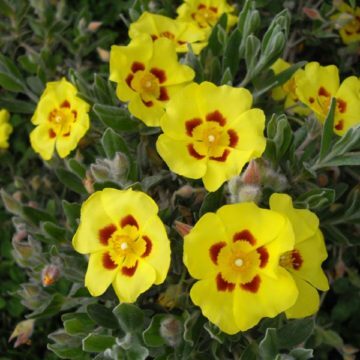 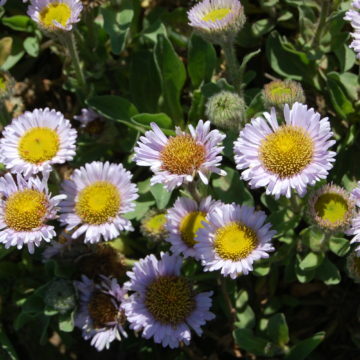 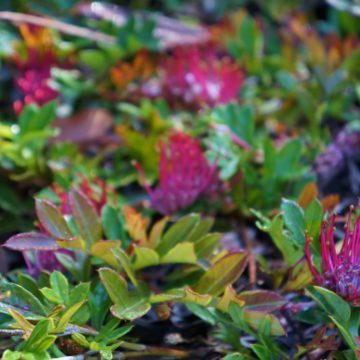 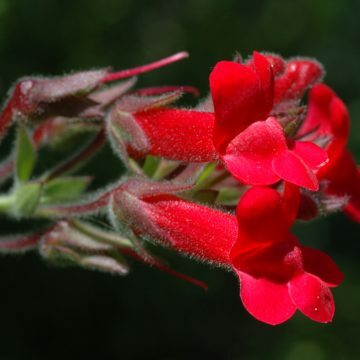 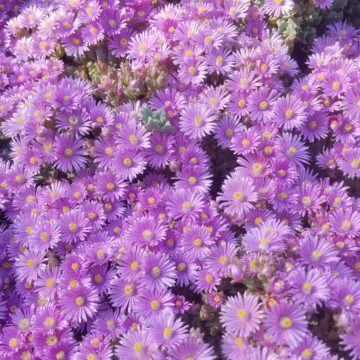 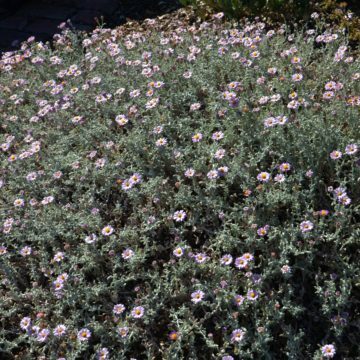 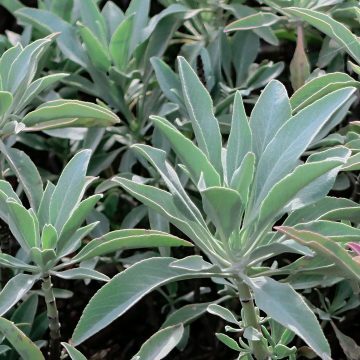 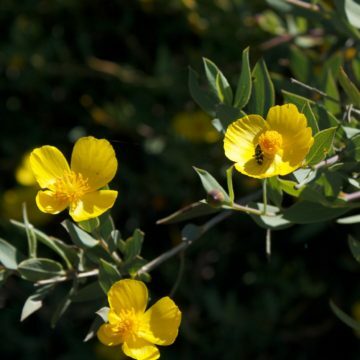 If you are looking for California native plants in particular, search Calscape to find plants suited to your location and where you can buy them. 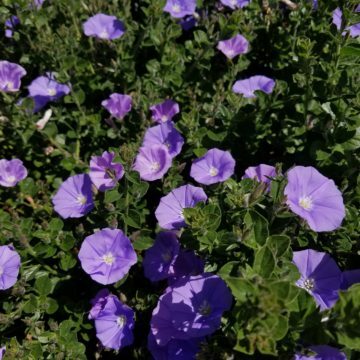 There are no plants of this type that match your search. 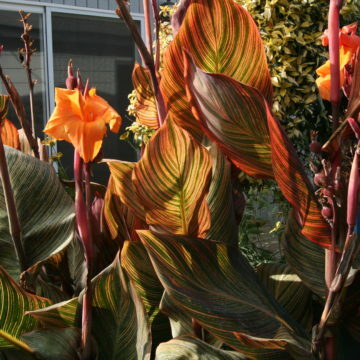 Try another combination or see the unfiltered list of recommended plants. 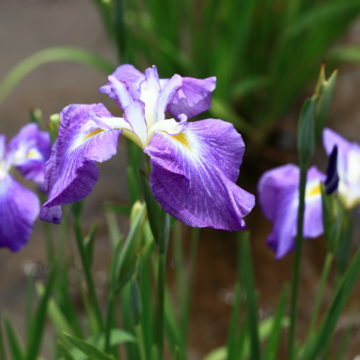 Japanese iris Iris ensata spp.